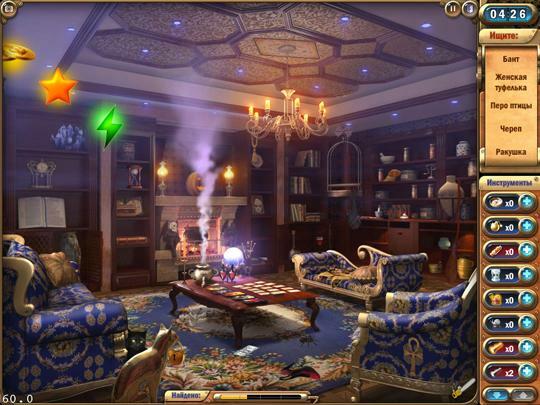 Hidden Object Games Train Your Brain Article - Jeux d'Objets Cachés ! Évaluez cet Article Games are scientifically proven to beneficial to us time and time again. 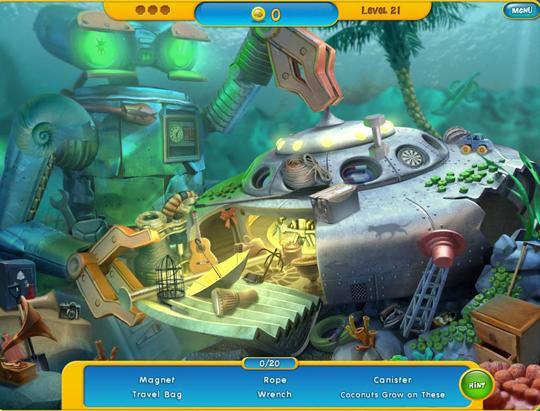 Here, we discuss how hidden object games can help you train your brain.